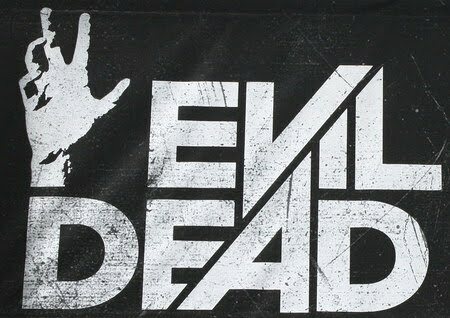 Fede Alvarez tweeted last night that production on the Evil Dead remake/reboot has wrapped. Another Evil Dead movie is now moving into post-production. Hopefully, we will see some images from the film soon. The movie has a release date of April 12th, 2013.